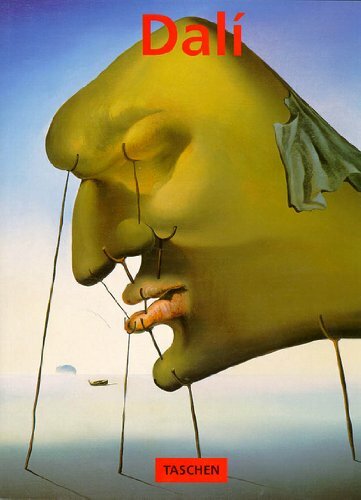 Charts the course of Salvador Dali's career, providing an account of his conquest of the irrational - from the famous soft watches, "Burning Giraffe" and "Venus de Milo with Drawers" (which marked his entry into the Freudian realms of the unconscious), to the atomic mysticism of his later work. Immediately recognizable by his flamboyant waxed moustache, Salvador Dalí (1904–89) ranks among the most popular of the Surrealists. Best remembered for the melting clocks of The Persistence of Memory, the Spanish painter also worked in theater, fashion, and photography.